Hitherto is a post-rock band featuring Arsh Goswami on Guitars, Karan Bindal as a bassist, Mrigaj Upamanyu on the drums and Shrey Kathuria on the guitars, as well. Arsh and Shrey who are old friends, really want to do a band together which is Post-metal or Post-rock inspired by bands like Mogwai. Both Shrey and Arsh have worked together in the past for other projects related to psychedelic rock but we wanted to work on a band that is concrete. The band started in late-2015 and Mrigaj Upmanyu joined the band as the drummer when the band was still working on its sound. Things took a faster pace after the core team was done scripting their debut single ‘Peppermint Sunset’. And, that’s when Karan Bindal, another musician from Delhi joined the band as a bassist. The EP was called Levity and was released in October 2016. Levity was produced by Vaibhav Bhutani from Ioish and mastered at Chris Graham Mastering. You can check it out here. Hitherto has constantly been working on new music and new sounds and the band has been working hard on more challenging endeavors. 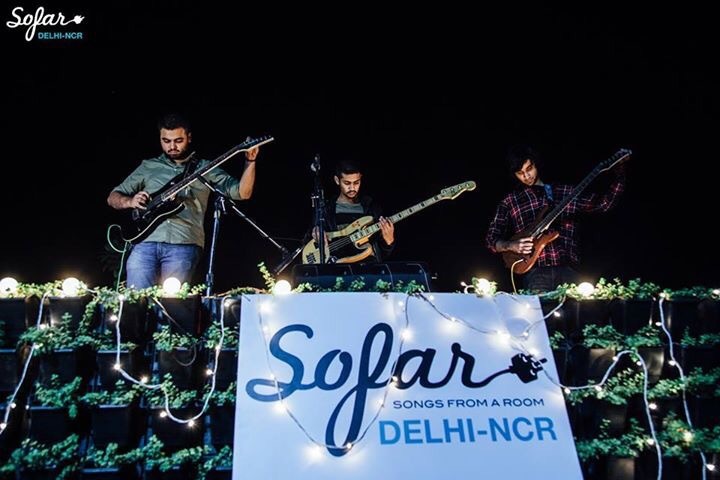 The quartet played their first gig at Sofar Sounds in late November 2016 followed by other reputed stages like REProduce Listening Room in January 2017 and also played with Ioish and Celestial Teapot in March 2017. Sofar sounds is an intimate experience with the audience so the band felt the need to cut down on percussions and distortions in the songs. “It was a little intimidating to play at the Sofar gig because people are really listening to you. 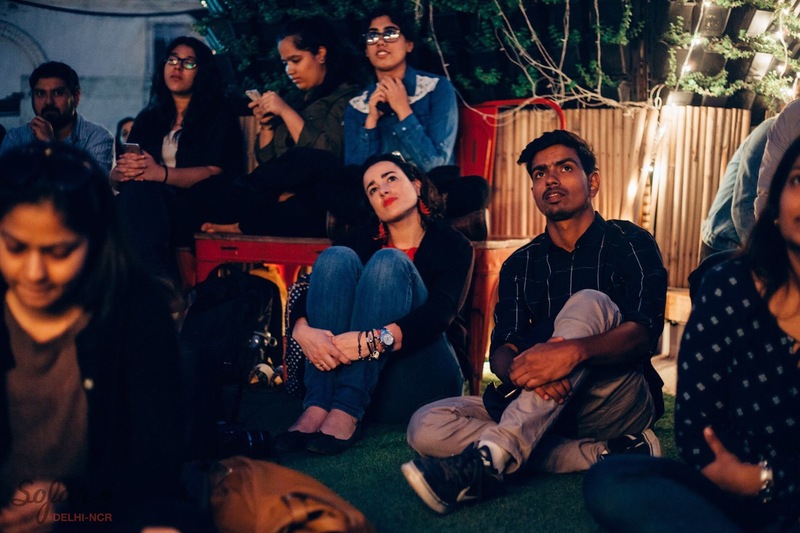 The kind of attention and response you get from the audience is unparallel because no one is on their phones, eating or talking while you play; that kind of experience can be daunting for an artist,” relays Shrey. The band really liked playing at Sofar as it made them realize that the band could change its sound while being true to their music. Previous Post Do You Know Takar Nabam? Next Post Do you know Yatin Srivastava?